As I began to lose my eyesight from Retinitis Pigmentosa, the Helen Keller quote became a mantra. 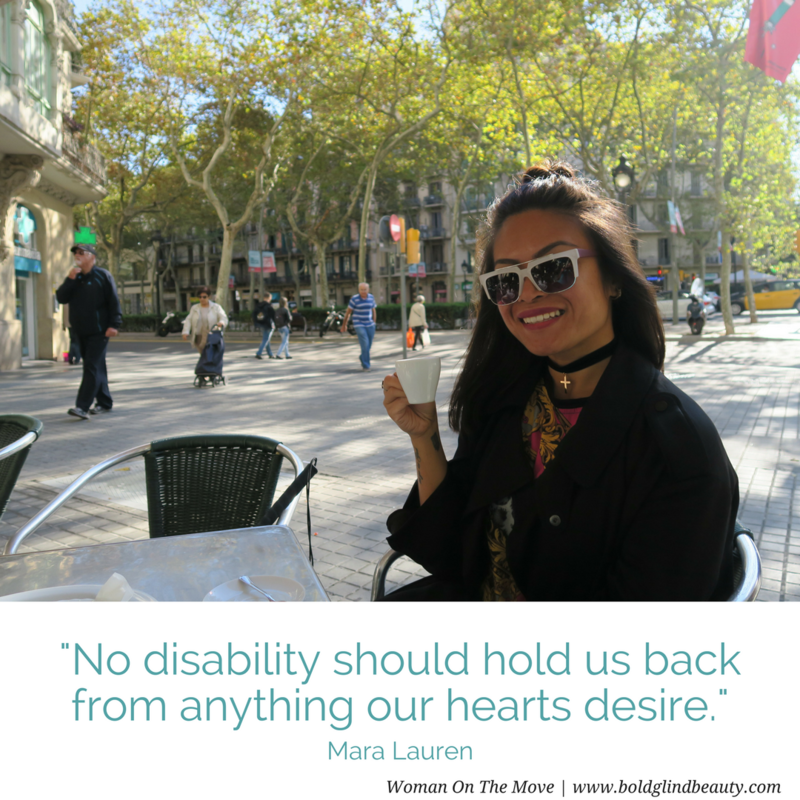 Blindness was not going to stop me from being active and engaged in life. At first, I didn’t know how but knew a resilient spirit and so many encouraging family and friends would help me stay active and engaged in life. There was time for feelings of loss and then a time to look up and move forward. I reflect on the decisions to begin mobility training, choosing the guide dog lifestyle, tandem cycling, running with a guide and tether and so many other turns in the road that expanded my world in new ways. After completing my master’s degree in counseling and gaining experience in several agencies, I began to dream about having my own private practice. I knew it needed the word Resilient in it. As Steve, my incredible husband of 32 years, and I brainstormed, the name Resilient Solutions resonated as a name for an individual, marriage, and family therapy practice. Today, eleven years later our practice has grown to 15 therapists. Truly it warms my heart when someone says, this feels like such a safe place to heal. It is a privilege to work with clients to create their own resilient plan as they face life challenges and navigate the turns in their road. As we begin this journey, it may seem like coping is the best we can do. Soon we transition to thriving in the journey. As a woman in Chicago shared when I was presenting on Coping with Vision Loss, “I don’t want to just cope I want to thrive!” Indeed! The remainder of my presentation transitioned to thriving. We can thrive in the journey. We do have the ability to bounce back and thrive under adverse or challenging circumstances. We can rebound from life’s difficulties and challenges in a healthy, transformative way. For me, vision loss has become an incredible teacher and helped me transform, thrive and give back in so many ways. 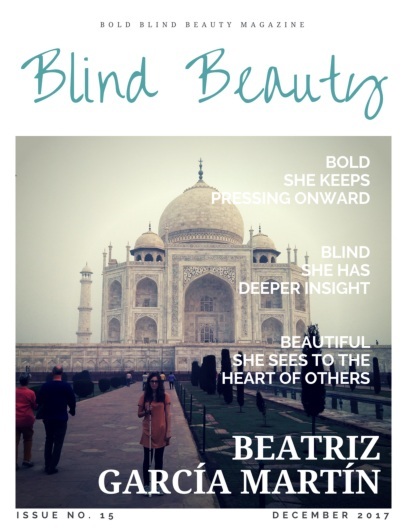 After completing the Brene Brown Daring Way Training a couple of years ago I knew I wanted to bring a group of women who were also experiencing blindness to come together. Last year 20 women, all blind or experiencing a degenerative eye condition, came together for two retreats. They came to Utah from various parts of the country. My heart is full of gratitude for these remarkable women and the opportunity to share in this journey together of Daring to Own Your Story. This summer we will expand this program with two more retreats. Details are at www.oasiscenterforhope.com/retreats. As a business owner, licensed clinical mental health counselor, motivational speaker wife, mother, avid marathon runner, cyclist, hiker, traveler, friend, and now author: Look up, move forward; who happens to be blind, my life is full of abundance. I am grateful for my vocational rehabilitation counselor many years ago and so many others who encouraged me to find new doors and gain the adaptive tools to do what I wanted to do. Throughout my life, there have been many challenges much bigger than the work of qualifying for or running the Boston Marathon. However, running has become an incredible teacher and a great analogy for other aspects in my life. When I dream big when I am persistent and don’t give up, when I tackle challenges with grit, accept help and lend a hand to others with gratitude for all that is around me, I create a life that’s rich, peaceful and full of joy. It’s exactly the sort of life I’ve always wanted. Page, 207 Look up, move forward. Remember, dream big. You got this! Photo credit: Rick Egan | The Salt Lake Tribune Friday, July 31, 2015. Close up photo of Becky running tethered to her running partner. Photo of Becky and her guide dog Georgie. Becky is seated in a chair and Georgie is sitting on the floor next to her. Rick Egan | The Salt Lake Tribune L-R Suzette Hirst, Becky Andrews, and Brenda Petersen. 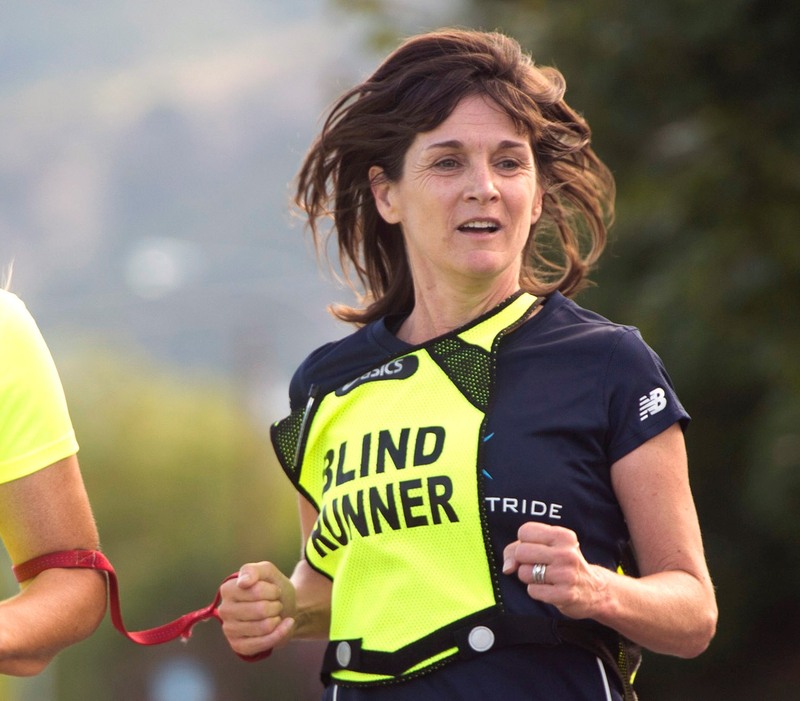 Hirst and Peterson ran as Becky’s guide in the Boston Marathon, and take turns guiding her, nearly every day, as they run in their Bountiful neighborhood. Friday, July 23, 2015. Rick Egan | The Salt Lake Tribune Becky Andrews with her third guide dog, named Georgie, in downtown Salt Lake City, Wednesday, August 12, 2015. LCMHC, FT, Positive Psychology Life Coach, EMDR Therapy Provider at Resilient Solutions, Inc.
Director of the Oasis Center for Hope, a nonprofit with the mission to support, educate and empower individuals, families, and communities experiencing a loss.